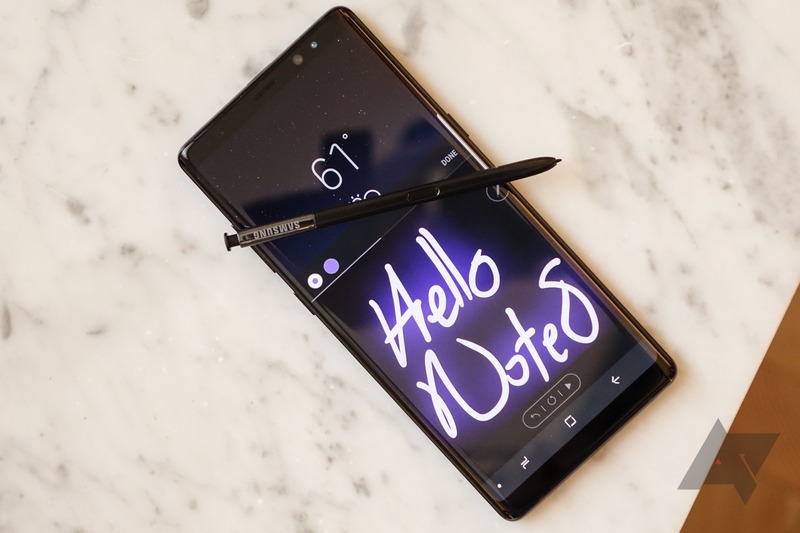 In the past few months, Netflix has added HDR streaming support on a few devices including the Xperia XZ Premium and LG V30, and now two new phones announced in the past weeks have joined the fold: the Samsung Galaxy Note8 and the Sony Xperia XZ1. The Note8 is the first Samsung device to be officially Netflix HDR compatible. The Galaxy S8 and S8+, despite having the required HDR displays, still haven't been officially green-lighted by Netflix to the dismay of many a user. The same can be said of Samsung's Galaxy Tab S3. It's good that those who put down almost $1k for the Note8 won't have to wait or wonder whether their shiny new phone will have it, but it'd be even better if those previous devices would get the official support soon. As for the Xperia XZ1, it follows in the footsteps of the XZ Premium, despite only having a smaller 1080p display. But it's HDR10 compliant so it seems like it was a cinch for Netflix to approve it. So if you're planning on buying one of these new phones and you're a Netflix user, you're in luck. You'll have to sift through content to find the movies and shows that are HDR compatible, but once you do, you'll be able to watch them in a larger color gamut and with fantastic darks and dazzling brights.